The incident comes amid growing resentment about the presence of American troops in the southwestern Japanese region. 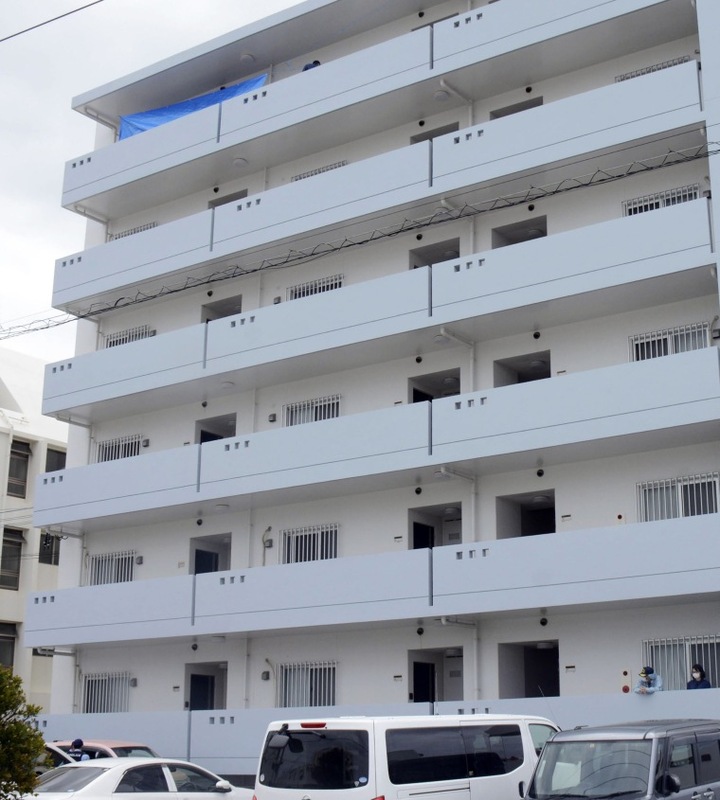 TOKYO — A U.S. serviceman fatally stabbed a Japanese woman and then killed himself in Okinawa on Saturday, Japan’s Foreign Ministry said, amid growing resentment about the presence of American troops in the southwestern Japanese region. "At this time, the Naval Criminal Investigative Service is in support of the Okinawa Prefectural Police," the statement added. "More information will be forthcoming as the investigation progresses." Courtney Kube and Arata Yamamoto contributed.